Welcome to the TOUR Player Experience, where you are able to play the Home of THE PLAYERS Championship the same way as the PGA TOUR Professionals. This once-in-a-lifetime opportunity at TPC Sawgrass allows you to enjoy every detail of THE PLAYERS Championship as the professionals would. 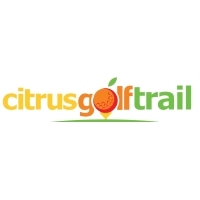 Each component of your trip is personally customized, from your own professional caddie with VIP service, to exclusive access to the TOUR Player only locker room, giving you the most authentic and unforgettable round of golf. This experience affords you the chance to truly live the life of a PGA TOUR professional, with behind-the-scenes looks that are not available to the public. Live the TOUR Player Experience today. 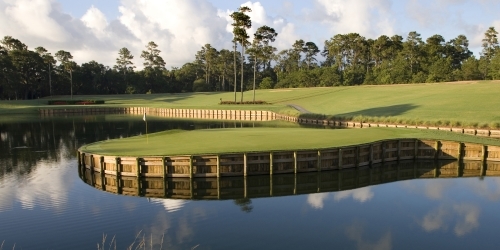 TPC Sawgrass reserves the right to change price and offer at anytime. Prices and offer are subject to change without notice. FloridaGolfer.com is not responsible for errors posted in this golf package.